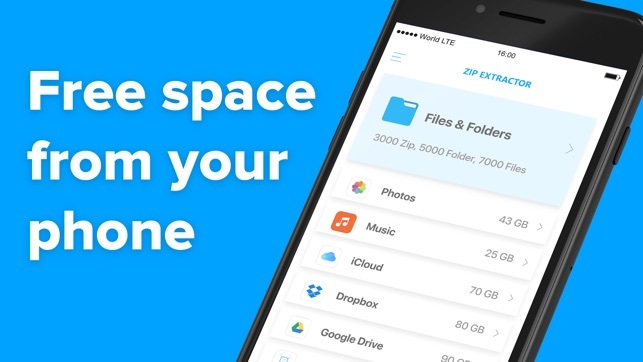 Zip or Unzip your files, photos or music in easiest way! 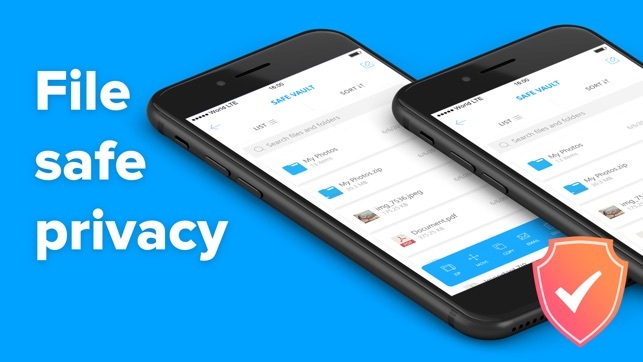 Compress your files into zip from your iPhone and iPad, Photos, Music, Files anything you can zip in the app and unzip also. 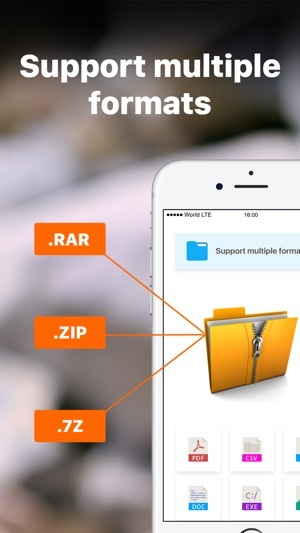 Zip file will be automatically stored in the application and you can see or extract from the there. 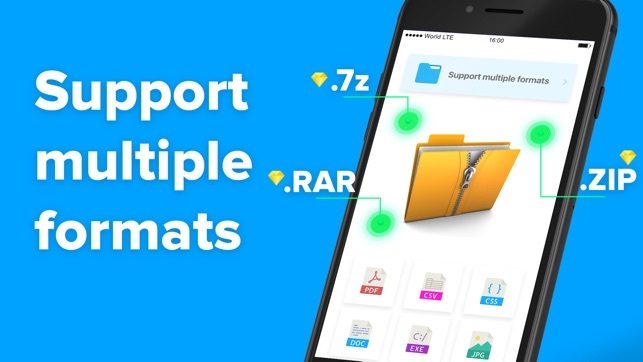 Open and decompress compressed file formats: ZIP, RAR, 7zip etc.. 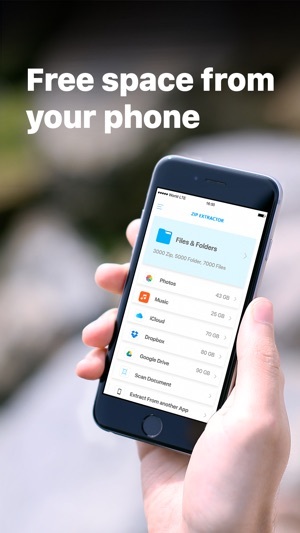 Safe your files with password and don't let anyone allow to see your data. 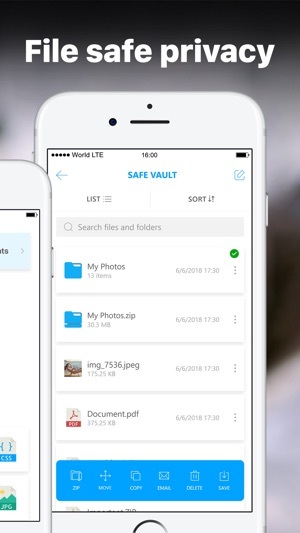 All your files can be stored in one app only and you can use it from anywhere! - Write a review so we can keep bringing a better service. This app is good but hardly overpriced. I would pay $10 a year without thinking twice but $50 is seriously way too much. It’s good? But not good enough. I wanted all my pictures back not just one video clip? 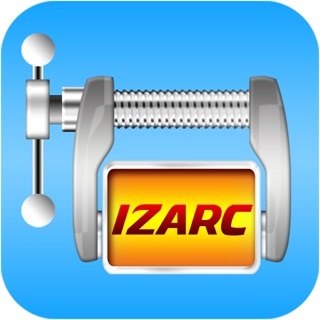 IZArc - Extract files from ZIP, RAR and 7-ZIP archives.